WhatsApp Chief has written to the Reserve Bank of India (RBI), seeking a formal nod to expand payments services to all its 200 million users in India. The messaging app, which has drawn fire from the government over spread of fake messages on its platform, continues to wait for a regulatory clearance to launch full-fledged payments operations in India – months after its ‘testing’ amassed nearly one million users, and almost two years since it first began discussions with the government on its payments services plans. 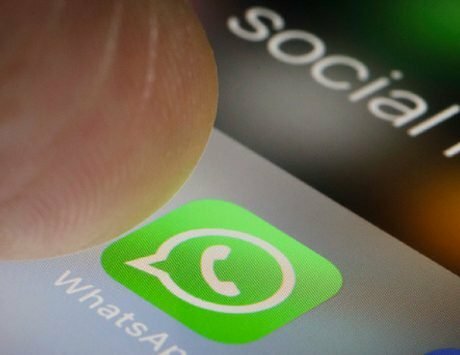 WhatsApp is currently piloting WhatsApp payments, and its Chief Chris Daniels has now written to the RBI urging that a formal approval be granted to take the payments product to all its users in the country. “I write to request your formal approval to immediately expand WhatsApp’s BHIM UPI (Unified Payments Interface) compliant payments product to all users in India, giving us the opportunity to offer a useful and secure service that can improve the lives of Indian people through digital empowerment and financial inclusion,” Daniels said in the letter addressed to the RBI Governor. The letter, dated November 5, mentions that WhatsApp’s partner banks have also submitted a request for formal approval. When contacted, a WhatsApp spokesperson said the platform is working closely with the Indian government, National Payments Corporation of India (NPCI), and multiple banks, including payment service providers to expand the feature to more people and support the country’s digital economy. “Today, almost 1 million people are testing WhatsApp payments in India. The feedback has been very positive, and people enjoy the convenience of sending money as simply and securely as sending messages,” the company’s spokesperson said, responding to a specific email query on the recent plea to the RBI. In the letter, WhatsApp noted that the platform had rushed to ensure that the payments data is stored in India, immediately after the RBI came out with a directive outlining the new payments data storage requirements in April this year. “Today, (the) RBI has unfettered supervisory access to payments data as prescribed by the RBI circular , said the letter. PTI has seen a copy of the letter. The Facebook-owned company has also demanded a “level playing field” for all companies that offer payment services, including “a certain and transparent regulatory and operating environment”. 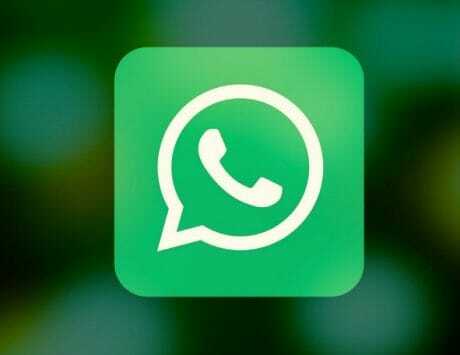 WhatsApp has also made a case for scaling up its operations by citing the productivity gains that have accrued to Indian small business as a result of the digital tool, and expressed its deep commitment to the market. “Based on feedback from NPCI and our bank partners, we are confident that we are fully compliant with the UPI checklist, have made all necessary submissions and have passed the security audits required to launch WhatsApp Payments,” Daniels said. It could not be immediately ascertained if the firm has received any response from the RBI to its letter. 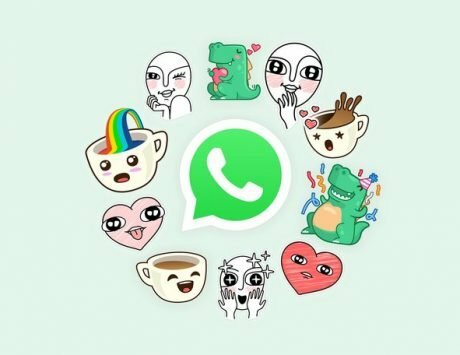 WhatsApp’s ambitious payment services’ blueprint has been caught in a bind, over concerns around authentication and its data storage practices. In the past, its home grown rivals have alleged that WhatsApp’s payment platform has security risks for consumers and is not in compliance with the guidelines. WhatsApp has been under tremendous pressure to put in place a mechanism to curb fake news on its messaging platform that incited mob fury in India. Over a dozen people have been killed across the country this year in mob lynchings, fueled by rumors circulating on WhatsApp. The rumors ranged from suspicion of stealing children to victims being believed to be killing cows. Riots have been instigated by people forwarding and misinterpreting videos on WhatsApp. The government has, on several occasions, warned the company that it can’t evade responsibility if its messaging service is used to spread false information. The Centre has directed WhatsApp to develop tools to combat fake or false messages, and, more importantly, to identify message originators. 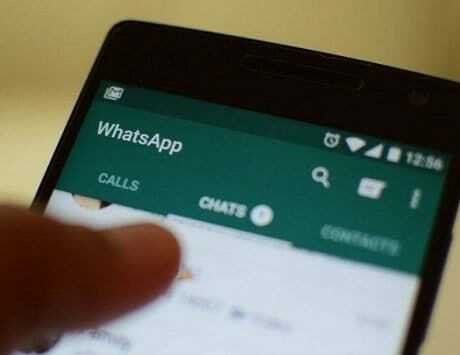 Apart from the trace ability request, the government had asked WhatsApp to set up a local corporate presence and appoint a grievance officer to address complaints. WhatsApp recently named a grievance officer for India, and announced the appointment of an India head — the first for the country that accounts for most users across the world. 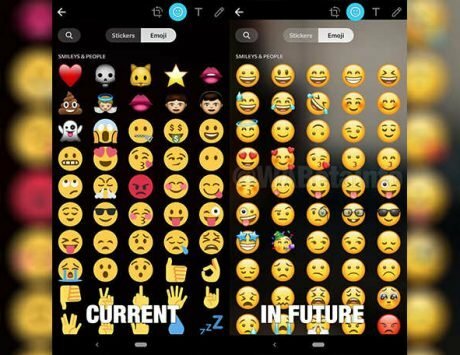 It also launched a label that identifies forwarded messages, and barred forwarding of messages to more than five people at one go.